Acne. It’s one of those problems that you pray will go away when you’re a teenager. And for a lot of people, it does. But it certainly doesn’t for everyone. I remember being so excited when my acne took a brief downturn while I was in college … only to come raging back worse than ever a couple years later. Adult acne is the worst. It’s actually even more stubborn than teenage acne. It tends to form deep under your skin where it’s nigh impossible to drain. So naturally I have investigated a lot of different home remedies for acne, and the majority of them have been pretty worthless. But there are a few which have actually helped me out and have some scientific backing behind them. One remedy I stumbled across during my search was apple cider vinegar for acne. Apple cider vinegar is recommended as a cure for pretty much everything, so I greeted this with a healthy dose of skepticism. Still, ACV is amazing stuff, so I figured it would be worth a closer look. For some reason I grew up in a household where we only ever had white vinegar on hand, so I won’t make the assumption that everyone has apple cider vinegar around. If you aren’t familiar with ACV, it’s awesome. It’s just a type of vinegar which is made using the must from apple or cider. 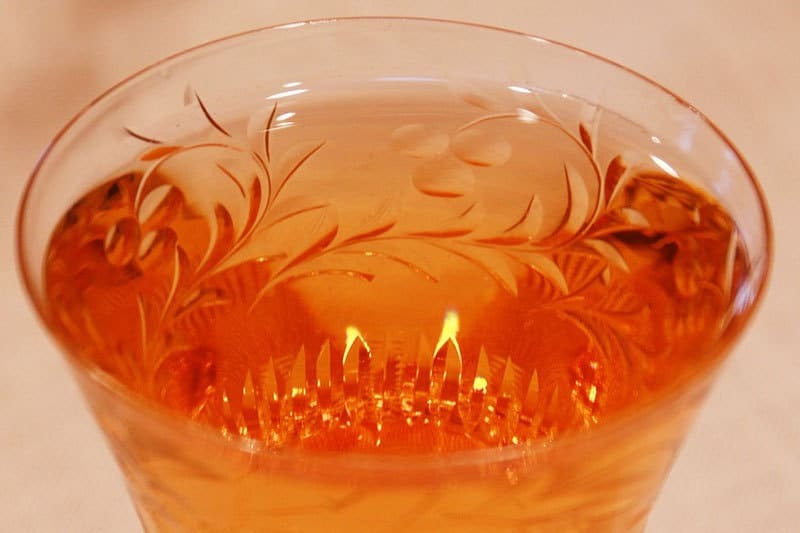 You can spot it in the store in an instant because of its light amber color. • ACV, like other types of vinegar, has antiseptic qualities. It can fight off bacteria, viruses, and fungi. • ACV has the ability to balance pH levels in your skin. This means that it can help balance oil production as well. This makes it good for both dry and oily skin. • The cleansing powers of apple cider vinegar are impressive, so much so that it can actually be used as a clarifier for your hair. It’s great at getting rid of buildup from dirt as well as other cosmetic products, and can work the same wonders on your skin, helping to unclog your pores. • Apple cider vinegar is an astringent. Does Apple Cider Vinegar Help Acne? Does ACV for acne work? As you can see, the science is there. There are many possible causes of acne at any age, but one common cause (or exacerbating factor) is clogged pores. Pores can easily become stuffed up with dirt, residue from cosmetics, or dead skin cells. When that happens, you’ve got a problem. Clogged pores can turn into blackheads, and blackheads are notoriously hard to treat. Once your clogged pores lead to acne, the clogging issue just gets worse, so this becomes a vicious cycle. ACV helps you unclog your pores, which can disrupt that cycle and bring it to an end. The deep cleansing properties of apple cider vinegar can help you get rid of the dead skin cells and other residue which cause the problem to begin with. And then there is cystic acne … yuck. Cystic acne happens when bacteria get trapped in your clogged pores along with the dead skin cells, dirt, or makeup residue. The area can become infected and inflamed, swelling up and turning red. The bump can be large and the infection can be deep under your skin. This is more common with teenagers than adults, but I can tell you that this is exactly the kind of awful adult acne I get. It’s common if you have a hormonal imbalance. You can see how apple cider vinegar can come to your rescue here as well. Because ACV has antibacterial properties, it can help to treat a cystic acne infection. It also can help prevent future infections. Apple cider vinegar is also an astringent, which means that it causes the tissues of your skin to contract on contact. This may sound counterintuitive, since I just talked about opening up your pores and cleaning them out. But you also want them to be sealed off from nasty microbes and other contaminants. ACV’s astringent properties help close up your pores after cleaning them out, so it becomes even less likely that you will develop future clogs and infections. As a bonus, your larger pores will shrink, giving your skin a more youthful, smooth appearance. Astringents are particularly good for oily skin. Odds are you have used other astringents in the past on your acne, hopefully with some success. Witch hazel is another good example which is totally natural. You can purchase an astringent formulated specifically for your skin, but oftentimes it carries a higher-than-necessary price tag, so you are better off just sticking with ACV or witch hazel. Plus, commercial products sometimes have additives which you neither want nor need for healthy skin. Are there other uses? Yeah, ACV works pretty damn well for dandruff and itchy scalp. 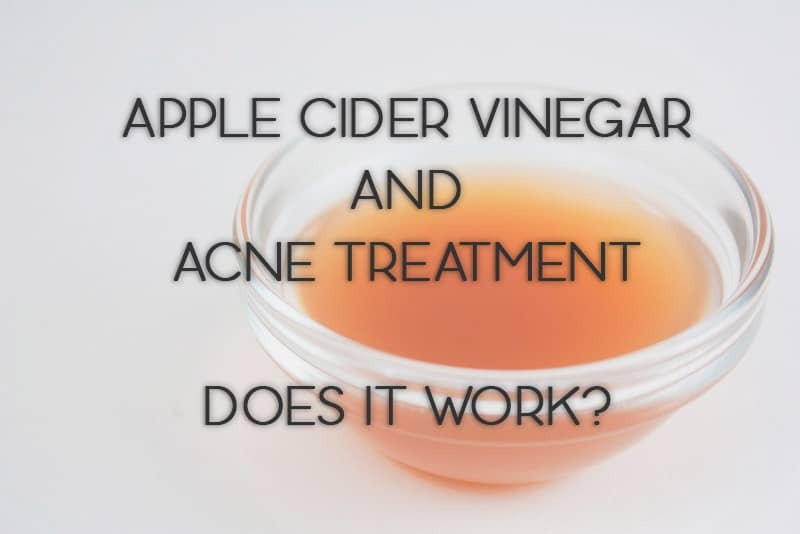 If you look up apple cider vinegar for acne and check out reviews, you will see that numerous people say that ACV gives them outstanding results! Reviewers include men and women and boys and girls of all ages. 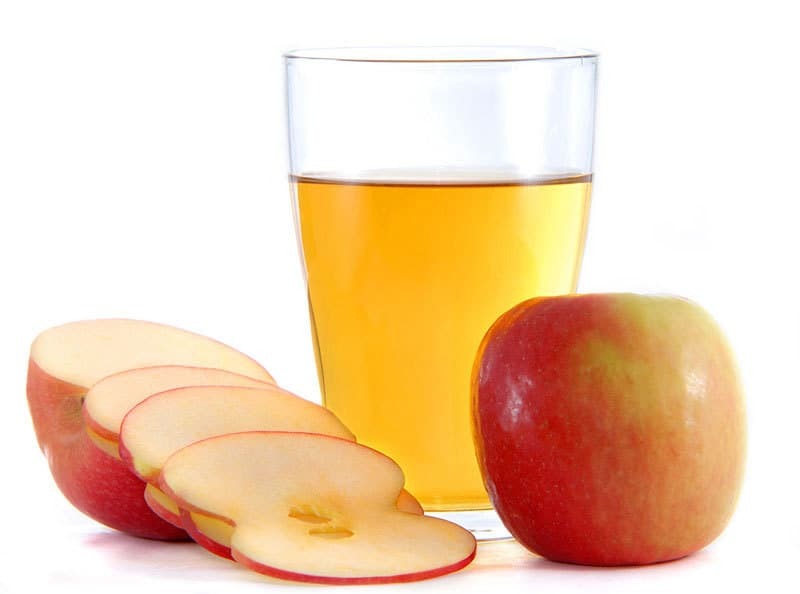 Both teenagers and adult acne sufferers report that apple cider vinegar really cleared up their skin. Few other natural remedies garner nearly this amount of praise. For my own part, I can also say I’ve had great results with apple cider vinegar for acne! The astringent effect is great, especially since my skin tends toward being too oily (where my acne forms anyway). Plus, it really is an outstanding cleansing agent. I can’t recommend it enough for both skin and hair. It works wonders! Now you know all about apple cider vinegar and acne, but how do you apply it to your face for the best results? There are a lot of different recipes out there you can try, and what is great is that you can customize your toner to your needs. The basics are always the same: dilute your vinegar with water; otherwise the acid can be too harsh on your face (if I overdo it, I end up with itching). So never apply it without watering it down first. Then add in any herbs or oils that you want to enhance it. This is optional, but it can really give your ACV toner a boost. • If you have “normal” skin, mix one part ACV with two parts water. • If you have oily skin, you can increase the ACV. Mix the vinegar and water in a 1:1 ratio. • If you have sensitive skin, dilute your ACV more than you would if you had average skin. Try one part ACV to four parts water. You can also substitute a brewed tea for the water if you’d like. 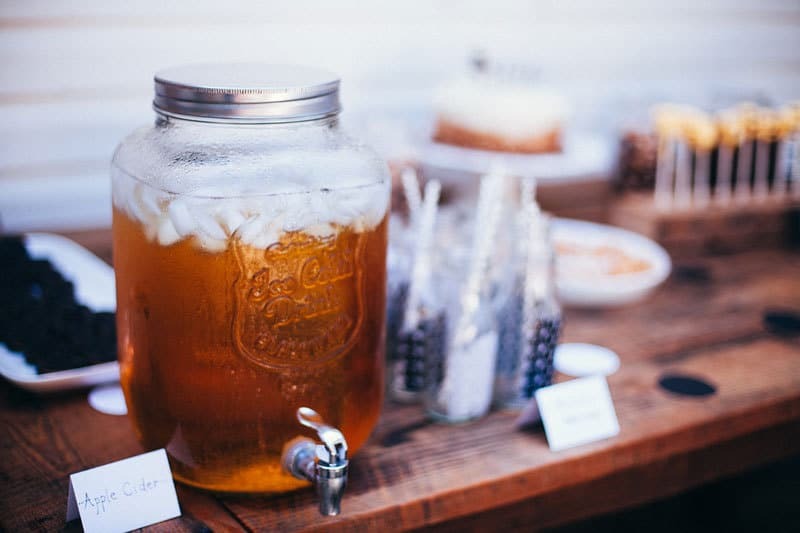 Green tea for example is a favorite acne treatment for many people, and may enhance your mixture. Add in essential oils like lavender or tea tree if you want. These will add a nice scent and help to balance out the smell of the vinegar (which not everybody is a fan of). Once you have made your toner mix, I suggest you try a small patch test on your skin before you put this stuff all over your face. This will ensure that you got the right dilution for your skin type and are not going to be using a mixture which is too harsh. If all goes well, then you can try applying it. A cotton ball or square works great for this. Alternately you can keep it in a spray bottle and apply it that way. Either way, once you have your mixture ready, you should be able to use it for weeks before you need to make a new batch! Should you rinse it off? That depends on your preference, but in my experience, apple cider vinegar works its magic best if you leave it on to dry after you apply it. Don’t worry, that smell will go away quickly. Feel free to experiment with the ratios you use in your mix over time, but I recommend you never use more than 1:1. Make your toner a regular habit, and you will keep your skin clean and-acne free. You are not going to find a cheaper solution, and best of all, it’s all-natural! It’s safe and healthy for your skin, and once you start, you’ll never look back. Oh, and don’t forget that apple cider vinegar is awesome for your hair too. You can make a rinse for your hair the same way—just dilute ACV in water and pour it over and let it dry!